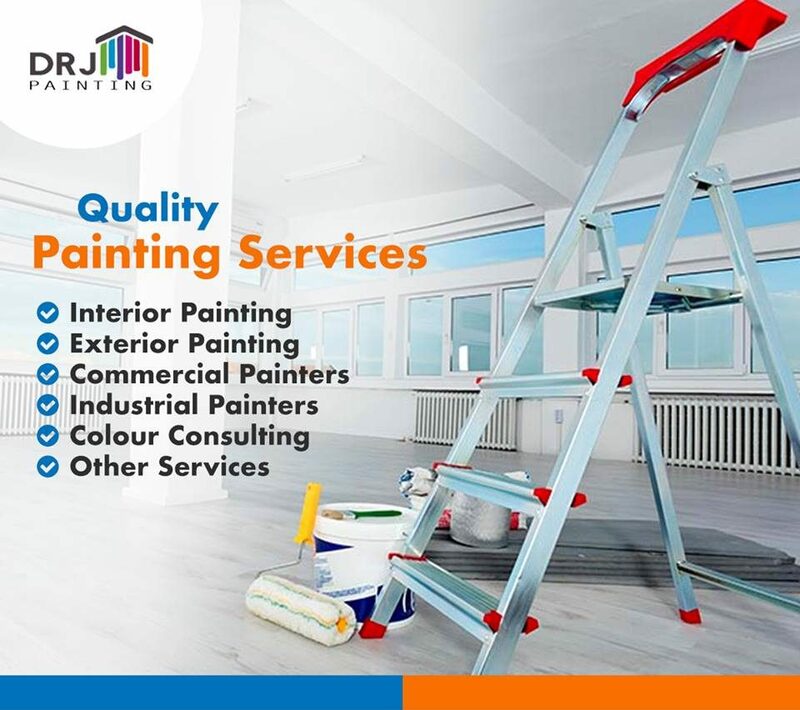 DRJ Painting offers a full range of painting services. 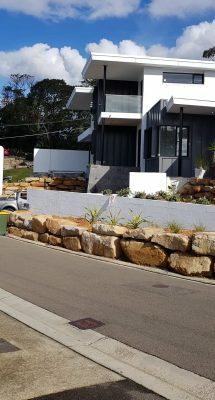 We are Sydney Painters with years of experience and a wealth of knowledge in the industry, you can trust us to get the job done. 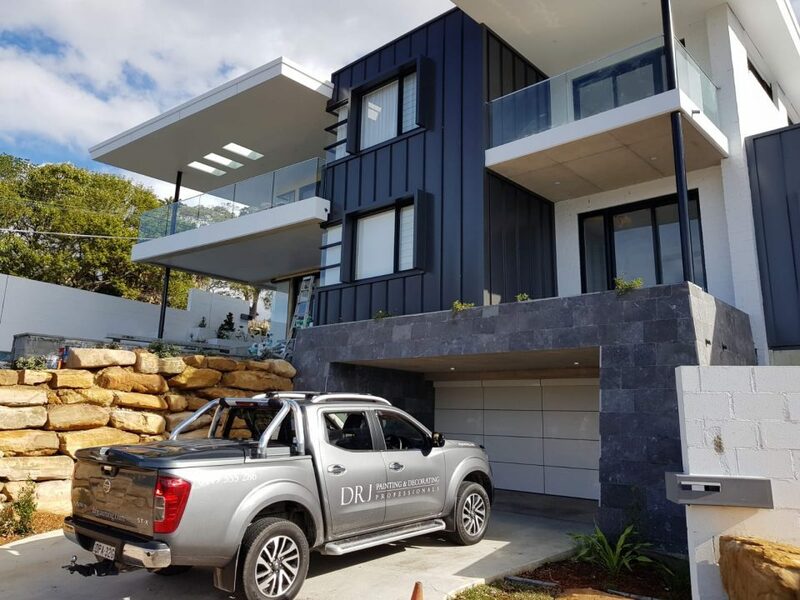 DRJ Painting Pty Ltd has years of experience in providing top quality painting services in Sydney for commercial, industrial and residential properties. 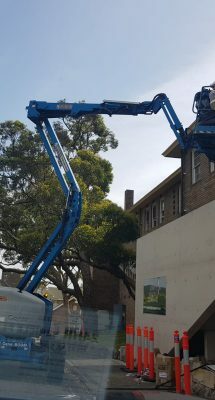 Our licensed Sydney Painters are skilled in all types of painting methods from small rooms to huge industrial facilities. 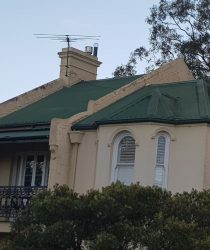 Moreover, our professional team of painters in Sydney use only quality pigments, paint thinners and other painting materials. In our many years in the business, we have fostered a partnership with reputable suppliers. 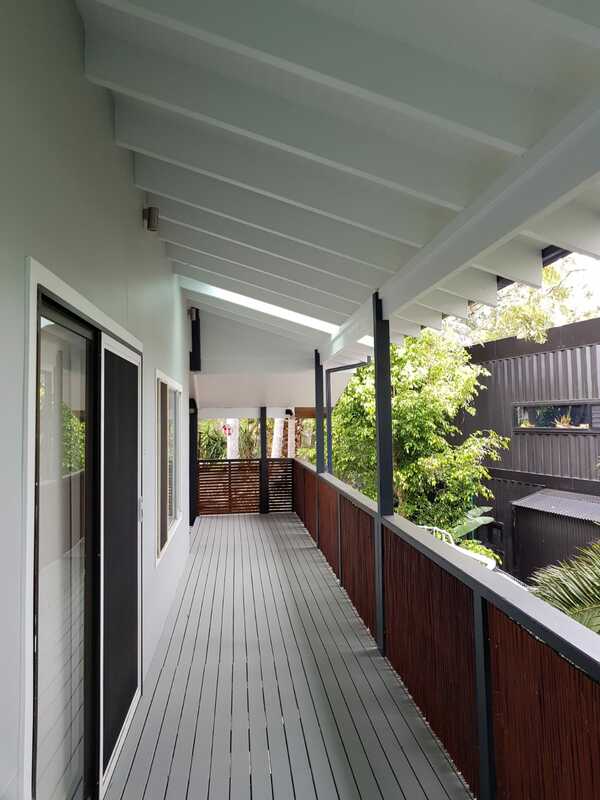 This means that only the highest-grade coating substances will be applied to your home, office and other properties. 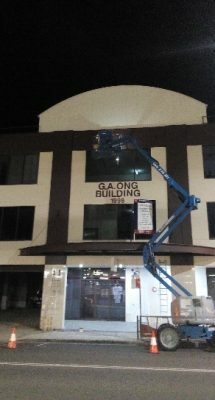 Undergoing a paint job can be a bit of an ordeal. 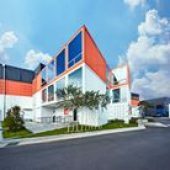 We appreciate it can feel like huge task finding the right team with so many commercial painting contractors in Sydney to choose from. 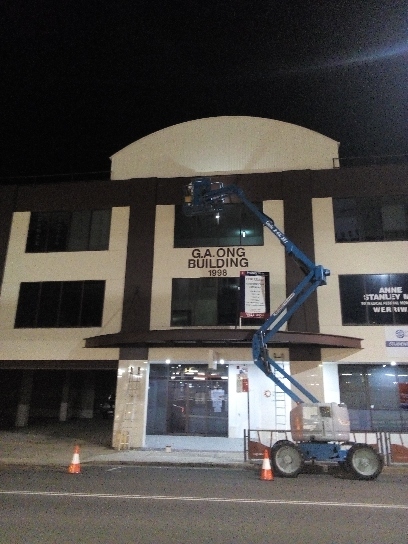 It’s an important decision for your home or business and that’s why as professional and experienced commercial painters in Sydney, we are here to help you every step of the way. 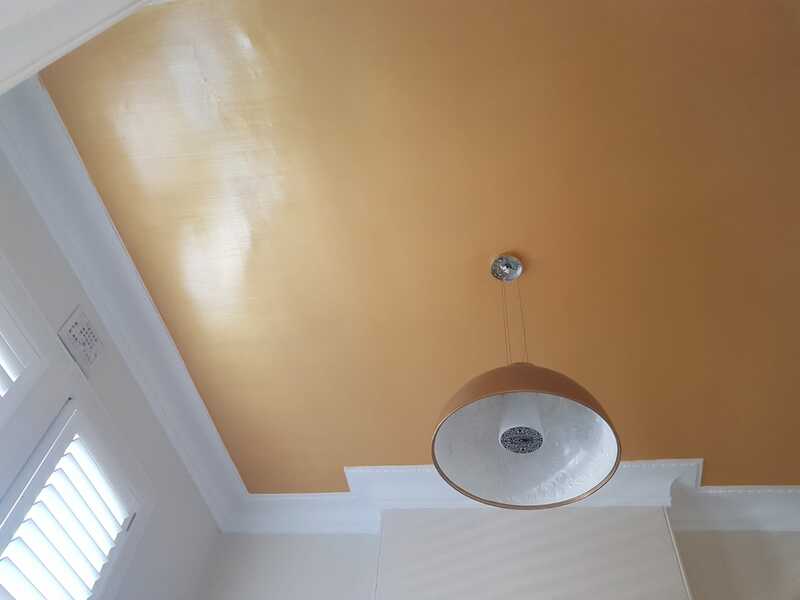 Our trusted experts have a long background in painting and decorating and can see beyond the task ahead and envisage a finished product. 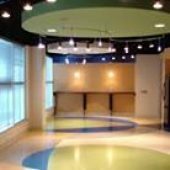 We are experts at planning commercial projects, from all safety aspects to ensuring minimal disruption to your staff, visitors, and the general public. 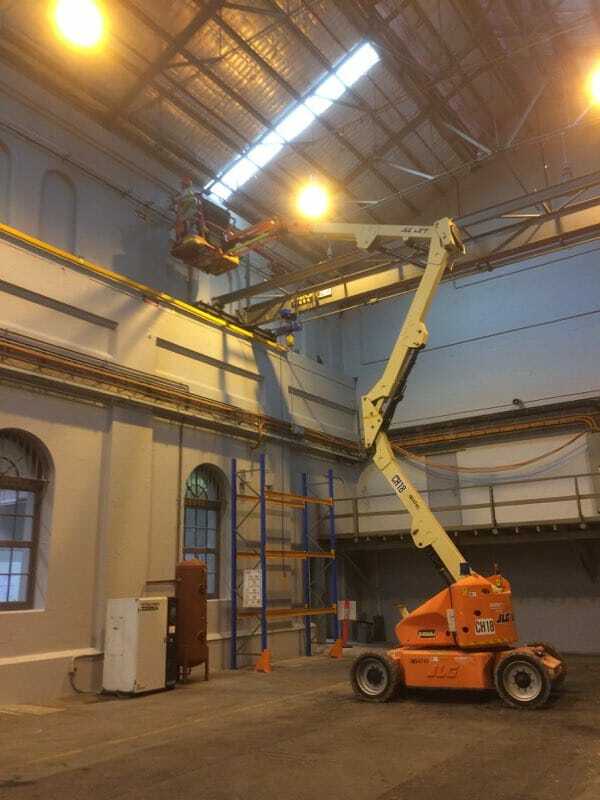 Our Sydney commercial painting teams are polite, courteous and keep work areas as tidy as possible. 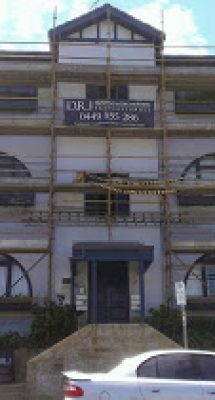 DRJ Painting offer commercial painting Sydney wide for high street shops, shopping centres , offices, entertainment & sporting venues, cafes, restaurants, pubs, clubs, nursing homes, schools, historical buildings, warehouses, small or large commercial sites and any other type of commercial property. 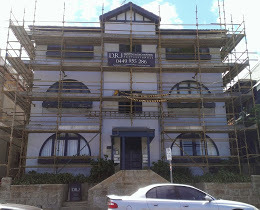 A full range of Strata Painting and Body Corporate Painting services are available. 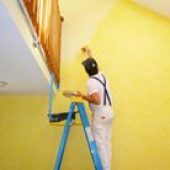 When choosing a residential painting company in Sydney, you need experts who can complete the task with quality and precision. 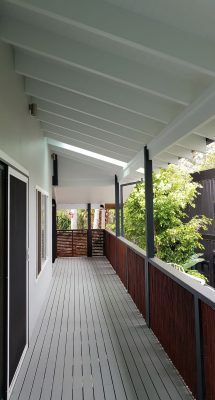 At DRJ Painting, you can guarantee our Sydney house painters will apply a top-notch paint application that will last. 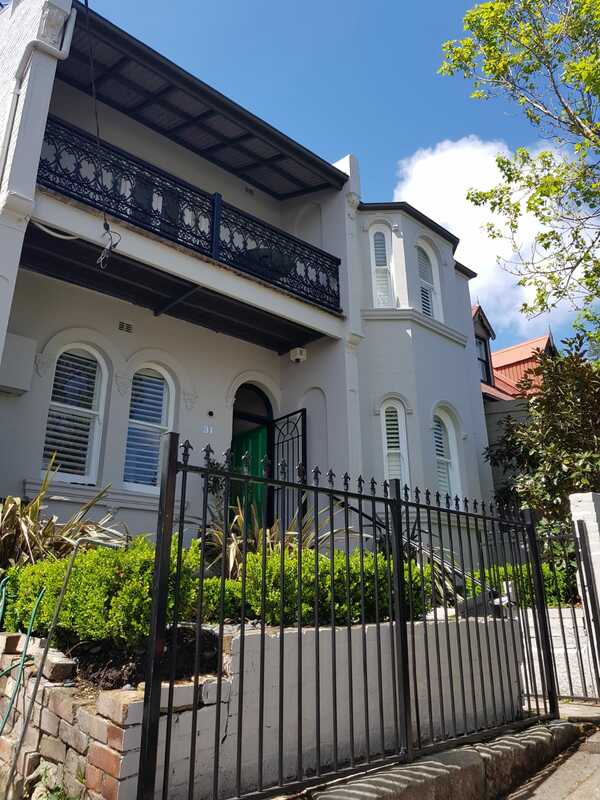 We offer our painting services at competitive prices to accommodate all types of residential painting projects in Sydney and surrounding suburbs. 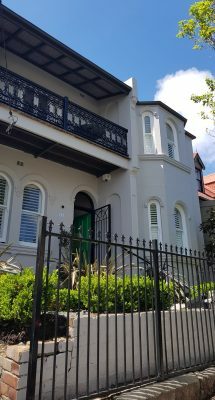 Passion for our craft and mastery of our trade drives our residential painters to provide excellent painting services in Sydney & NSW. 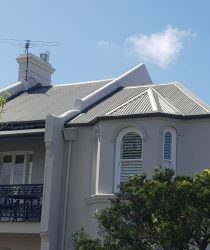 Keep quality in mind when you are looking for the right house painters in Sydney. We know that your house is your home. 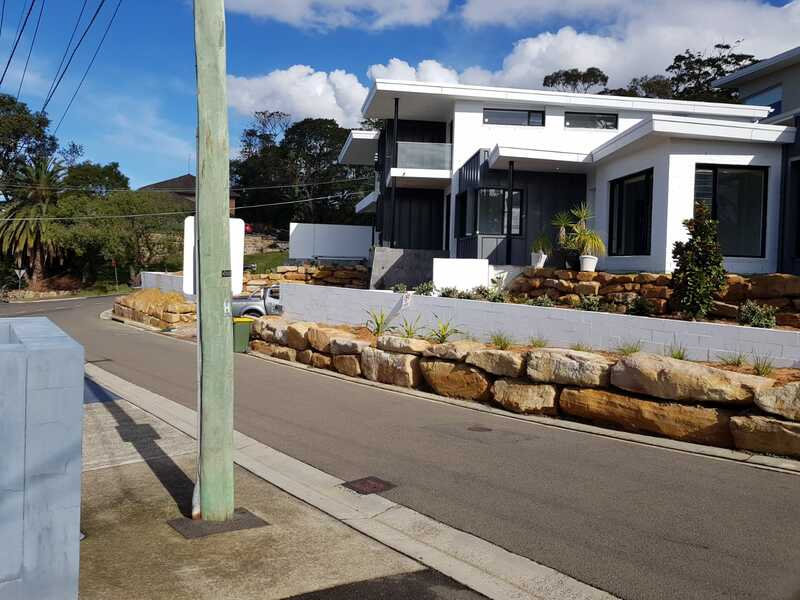 We care about your property and how it will look for years to come, so we will be sure to take the time to figure out exactly what you want and at a budget you’re comfortable with. 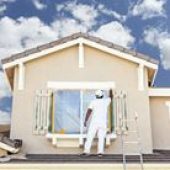 We understand the professional foundations and have the necessary know-how and experience to paint efficiently and with precision and quality. 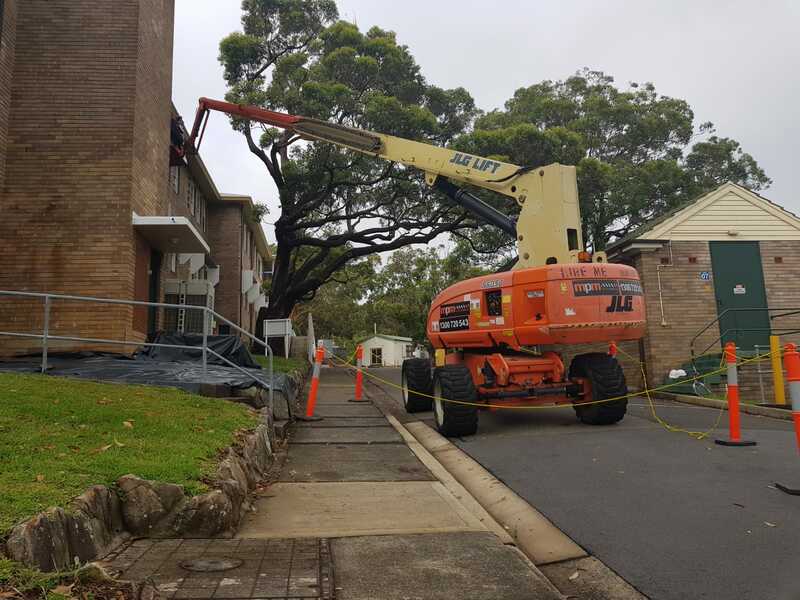 Our team is well trained and equipped with the skills and tools they need to complete every job. 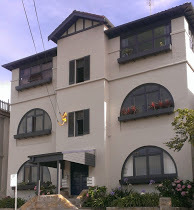 We go above and beyond Australian standards guidelines as the standards we set ourselves are much higher. Regardless of the size and scope of your project, our pricing is competitive across the board. 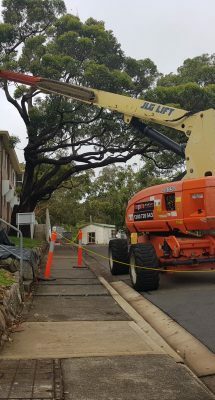 Whether it is a quick touch up or a complete renovation, our attention to detail and customer service standards remain the same. 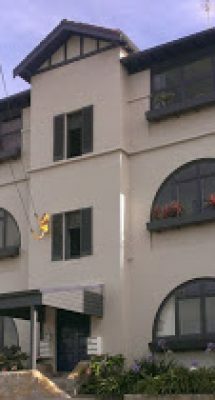 Site surveys and quotes will be undertaken at a time convenient to you and same day quotes and specifications will outline every detail. 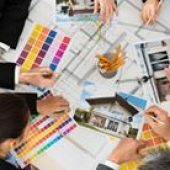 Once your exact requirements have been thoroughly pin pointed and agreed upon we shall inform you and confirm earliest possible start dates. 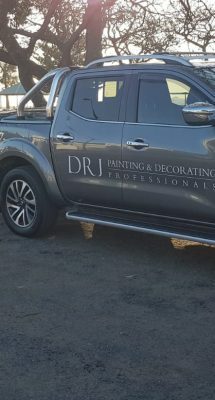 Only the best tradespeople work for DRJ Painting. 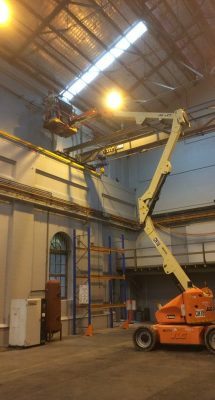 We guarantee they will have full qualifications and training and a minimum of 8 years actual, on site trade experience. 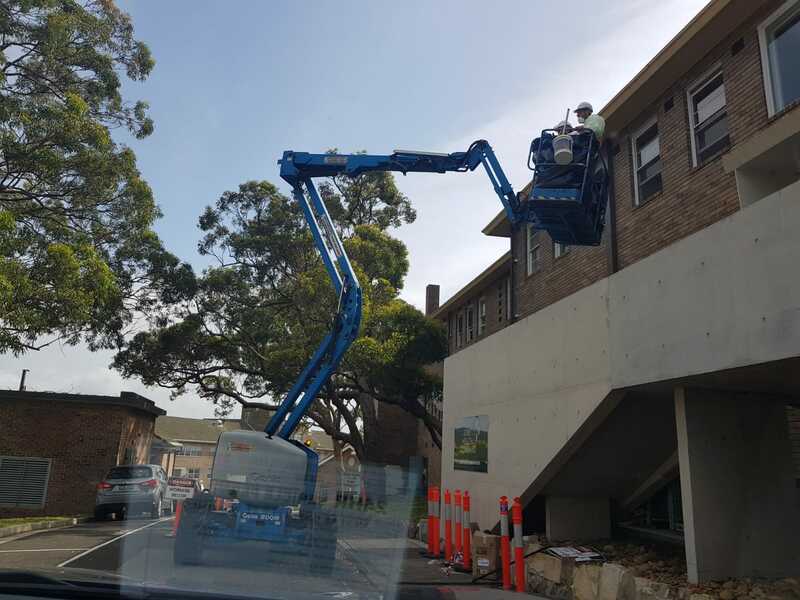 Not only that, all of our dedicated team has taken a full in house examination, not only of their workmanship but of their integrity and work ethics. 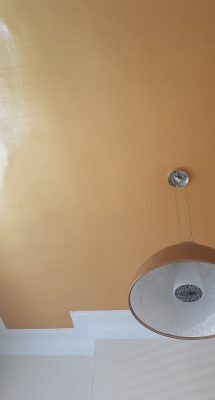 All our painters are non-smokers, presentable and extremely reliable. We pride ourselves on providing a work environment that is as pleasing to the staff as it is to the employer. Contact A Member Of Our Friendly Team & Get Your FREE QUOTE Today.